Details matter - from start to finish! There’s an app for almost every part of your wedding. Wedding planning with apps is not just a trendy idea, it’s very helpful. This is not my idea or story. It’s from The App Store by Apple (a link is at the bottom of this post. But I think it’s worth sharing the info. And like other helpful tools, it won’t work if you only read this. You must take action! You must go get the app(s). Try them. Not all apps are created equal. Some of these will work better for some folks. I really liked this article & found many of the apps to be very well created, a solid interface and experience, and quite helpful. But you can’t read this article unless you are using your iPhone or iPad. Sorry Android users, laptoppers and desktoppers. Grab your iPhone or iPad and enjoy. I have listed the apps below for Android users. I suspect there is an Android version for most of these. Better get on top of your budget! Get these apps 12 months out to help plan your wedding. Honeydue: Couples Finance - Get on board with a budget FIRST THING! 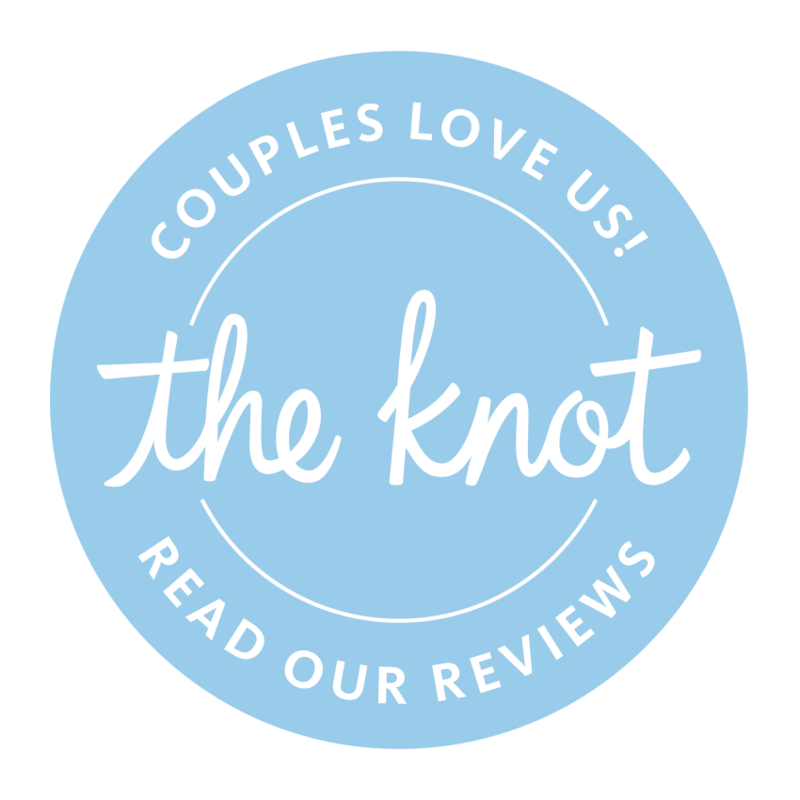 Wedding Planner by The Knot - The Knot rules the wedding planning world. Don't wait to start planning! Get these apps 6 months out to help hone in on details of your wedding. Rent the Runway - Bridesmaids dresses and styles! Universe Website - wedding website builder that’s super easy! Canvas print for guests to sign. Get these apps 3 months out to polish the details of your wedding. MTailor - get a tailored suit for the cost of renting a tux. Grooms will be all about this! ETSY - You already know the power and ADDICTION. Fiverr - Freelance - get someone else to create killer graphics for $5! Do it yourself facial mask. Get these apps 6 weeks out to make everything special. Apple Music - because wedding day needs a soundtrack! Get these apps with 7 days to go! Snapchat (as if you didn’t already have this one). Boxed: Bulk Quality Essentials - snack delivery shipped anywhere! One day to go! This is one app you’ll love! Headspace: Meditation - guided meditation for stress relief. Lasting: Marriage Health - there’s even an app for building & maintaining a healthier, happier relationship. These are the apps in the iPhone & iPad only article. And there are thousands more. Thankfully the Fine Art wedding photographer hasn’t become an app. Maybe someday. 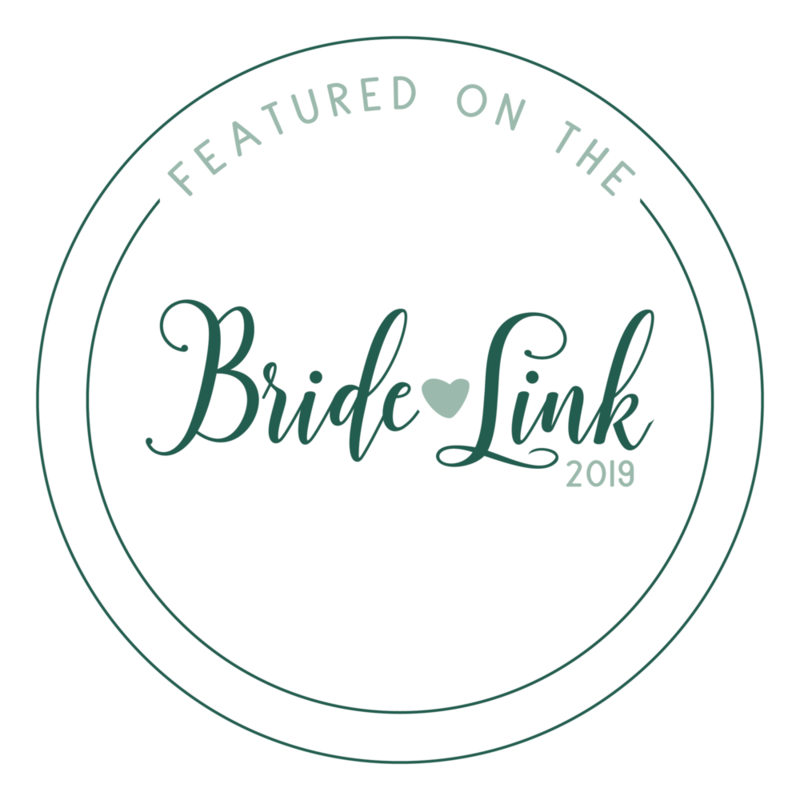 Until then, if you are a bride looking for a fearless, creative, high-energy photographer with a ton of fresh ideas, I’d love to talk with you. I am available at 865-446-0487 for an old fashion call or text. Or use our simple form HERE. The original story can only be viewed in the App Store on iOS 11 with your iPhone or iPad. Go here to see it: Plan Your Entire Wedding With Apps. I don’t know much, but I am certain the use of apps is increasing. I am also certain wedding planning can be tough and time consuming. Wedding planning with apps is not just a trendy idea, it’s very helpful.